Aviva NABABAN has a background as an educator, court monitor, researcher, as well as simultaneous interpreter for Bahasa Indonesia and English. 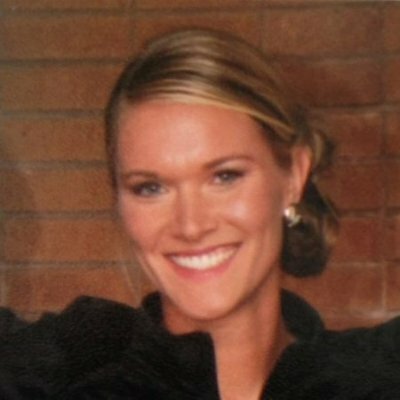 She has a Bachelor degree in Education and Masters degree in International Relations. As AIJI Head of Program for Indonesia, Aviva is involved in a number of projects related to transitional justice. She coordinates the execution of AIJI’s programs in the country as well as liaises with various partner governmental and non-governmental institutions. She is also involved in the Human Rights Resource Center as the Coordinator of Research on Rule of Law. Previously she served as AIJI Head of Programs for Cambodia, in charge of, among others, the Khmer Rouge Tribunal (KRT) Monitoring Program. Prior to that, she was a Lead Monitor in the KRT Monitoring Team that monitored Case 001 before the Tribunal. Aviva has specific interests in research and programs related to transitional justice, administration of justice reform, and freedom of religion and belief, as well as youth empowerment. Borany BON was a Cambodian KRT trial monitor. She graduated with an LLB from Paññāsāstra University of Cambodia. Because of her commitment to help her community, Borany has been involved in many human rights programs such as Fair Trial Right Club, which was organized by UNCOHCHR, Program for Volunteers Working to Eliminate Violence against Women and Girls, which was prepared by UN Women, Access to Justice in Cambodia of Cambodia Law Services [a Local Law Firm] and Legal Clinic of Faculty of Law, Paññāsāstra University of Cambodia, since 2009 until now. 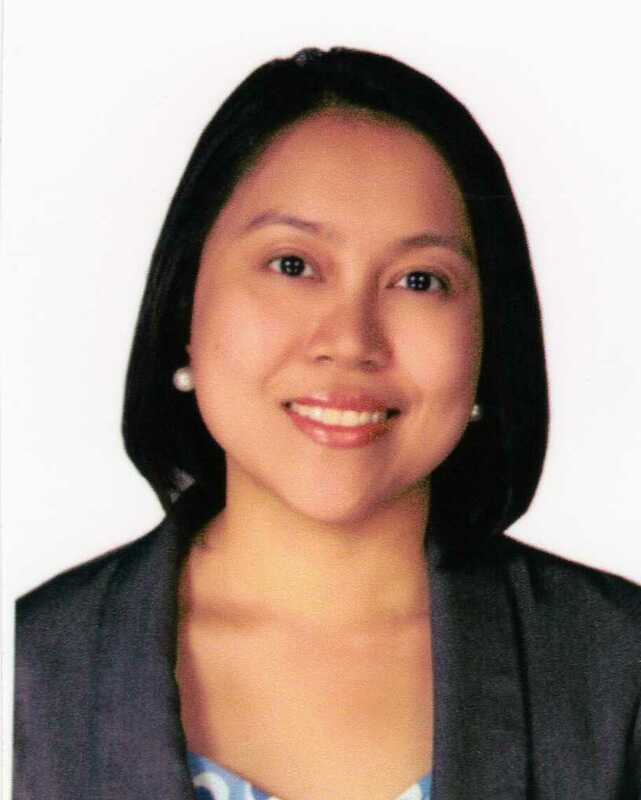 Cess PRINCIPE is a Filipino lawyer who received her degree from the University of the Philippines. Prior to being a lead monitor of Case 002, Cess worked as a private practitioner litigating cases relating to women and children’s rights. 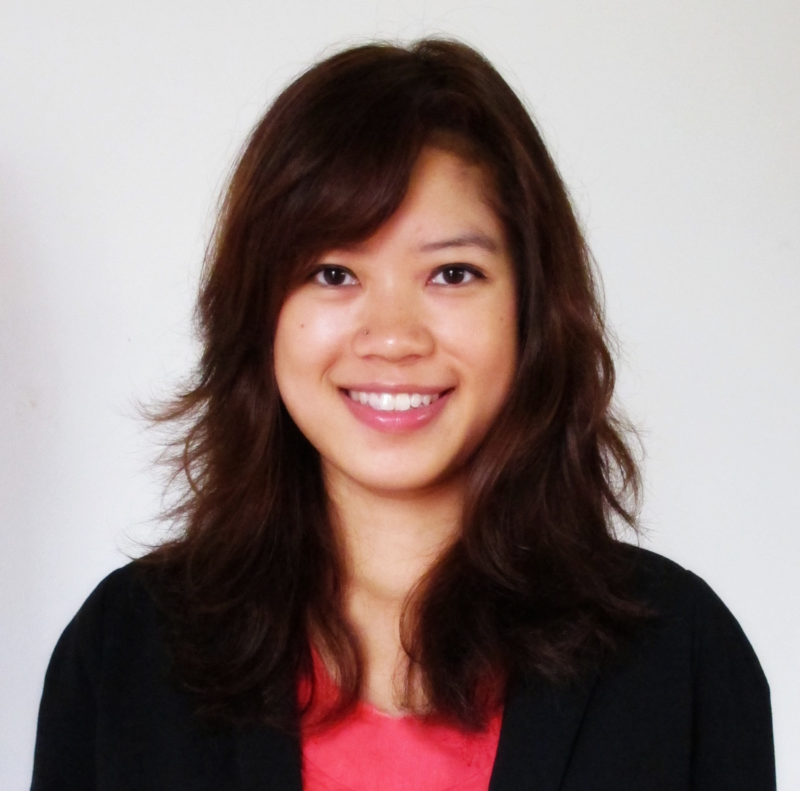 Chayanich THAMPARIPATTRA is a Thai lawyer who received her Bachelor of Laws from Thammasat University. Chayanich has also studied the Australian legal system through an exchange program at the University of Queensland. Before coming to Cambodia, she spent more than two years as a consultant on International Labor Standards and Labor Laws for the International Labour Organization, during which, she also volunteered for local trade unions. Chhaya CHHIN was a Cambodian trial monitor. He graduated from the English Language Based Bachelor of Law Program (ELBBL) at the Royal University of Law and Economics (RULE). He has worked as a radio presenter at Rasmey Hang Meas 95.7 Radio station. He was also a member of the Fair Trial Rights Club in 2011 run by UNOHCHR and the Defense Support Section, which provided in-depth knowledge of the application of fair trial rights at the ECCC and in the domestic court. 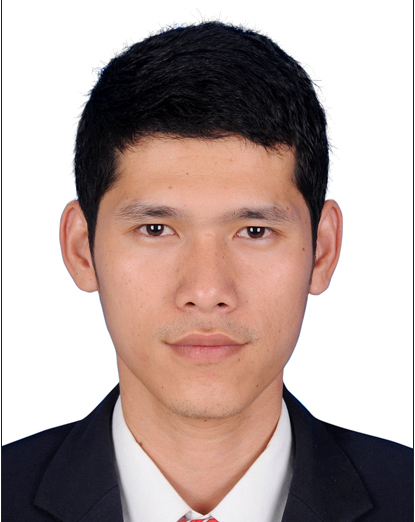 He was selected for ASEAN Youth Leader to participate on the topic of Human Trafficking in Indonesia, 2012. .. Faith Suzzette DELOS REYES-KONG is a Filipino lawyer and former lead international monitor. Before joining the KRT Trial Monitoring Team, Faith was with the Commission on Human Rights of the Philippines, where she served for four years. Flavia WIDMER was a Swiss trial monitor who studied law at the Universities of Zürich and Neuchâtel, Switzerland. She graduated in 2011 with a Master of Laws degree. In 2008, Flavia spent one semester at the Chicago-Kent College of Law’s exchange program, focusing on International and Comparative Law (half of the LLM program). During her studies and shortly after, she worked for different business law firms in Zürich, Switzerland. Katherine (“Kaki”) VESSELS was an international monitor from the United States. She is a former United States Army Officer. She holds a Bachelor’s degree in Chemistry from Xavier University, and she is currently studying law at the University of Hawaii’s William S. Richardson School of Law. Kimsan SOY was a Cambodian trial monitor who holds a Master of Laws degree in Public International Law from the Transnational Laws and Business University, South Korea. He was a pioneering member of the first Cambodian team to have participated in the Philip C. Jessup International Law Moot Court Competition in 2009. This experience has encouraged Kimsan to conduct in-depth research and analysis on international human rights law and international humanitarian law, particularly on the issue of responsibility to protect. 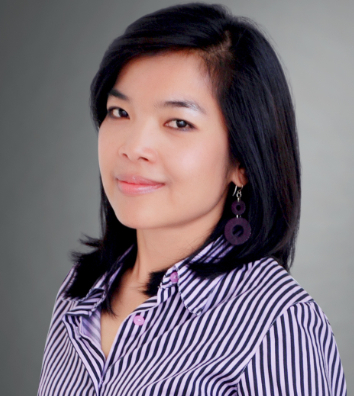 Kounila KEO was a Khmer monitor with a degree in Media and Communication from the Royal University of Phnom Penh. She has been freelancing for Agence France Presse since 2009 and had worked as BBC Media Action’s Digital Manager. 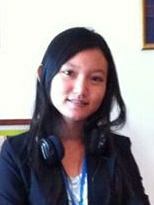 When is she is not monitoring and writing news reports, she blogs about social issues and everything Cambodian at www.blueladyblog.com. A blogger since 2007, Kounila conducts workshops on social media for university students, artists and professionals. 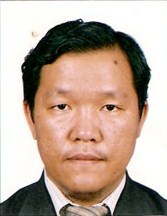 Leang SOK was a Cambodian translator-monitor. He has worked in the field of human rights with the Center for Justice and Reconciliation and the Center for Social Development, focusing on victims’ participation at the ECCC, as well as healing and reconciliation processes through transitional justice mechanisms. 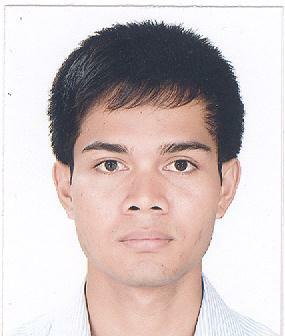 He is currently a part-time lecturer of Cultural Anthropology at Paññāsāstra University of Cambodia. 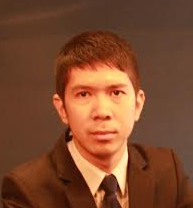 Leang has also been a professional translator/interpreter in local and international conferences in the country and abroad for the past six years. Mary Kristerie A. BALEVA is a Filipino lawyer who served as AIJI’s Head of Programs for Cambodia. In this role she oversaw the KRT Trial Monitoring and Community Outreach Program, as well as the in-country Legal and Content Development Team of the Virtual Tribunal of the ECCC, a collaborative project between the ECCC, EWC, WCSC, and the Hoover Institution of Stanford University. Kris studied at the University of the Philippines, where she received the Dean’s Medal for Academic Excellence. In 2009, she obtained her Master of Laws in Human Rights degree from the University of Hong Kong with distinction. Prior to her involvement in projects in Cambodia, she worked as a Director for Legislative Affairs in the Philippine Senate and as a corporate lawyer at SyCip Salazar Hernandez Gatmaitan Law Offices. 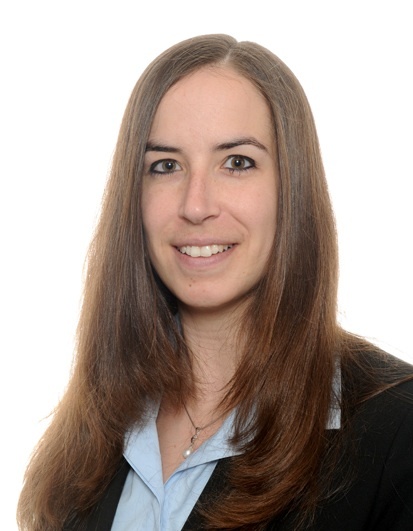 Nora FUCHS was a Swiss trial monitor who received her Master of Laws degree from the Universities of Zurich and Neuchâtel, Switzerland and Oslo, Norway. During her studies, she focused on international criminal law and international humanitarian law. 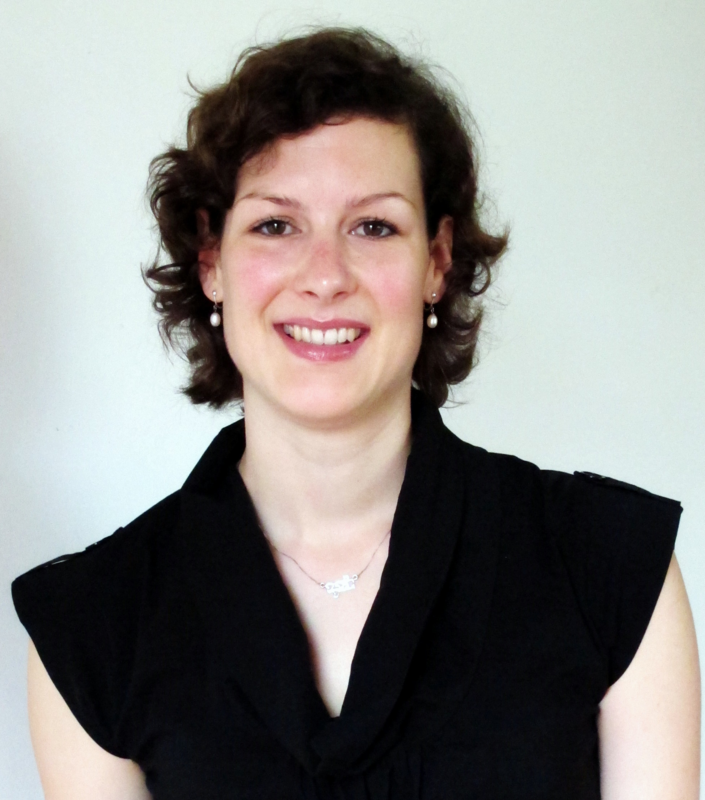 Nora has completed an internship at the United Nations Environment Programme Finance Initiative and has since been working for the Swiss Ministry of Defense. 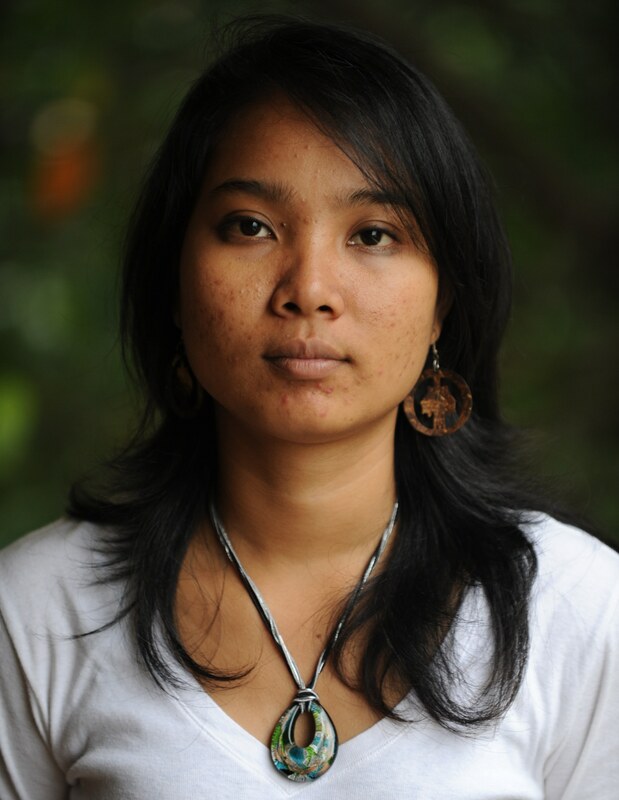 Noyel RY was a Cambodian lead trial monitor who has considerable experience in the KRT field as a media practitioner. She used to work with the Center for Social Development, Cambodia and the British Broadcasting Corporation. 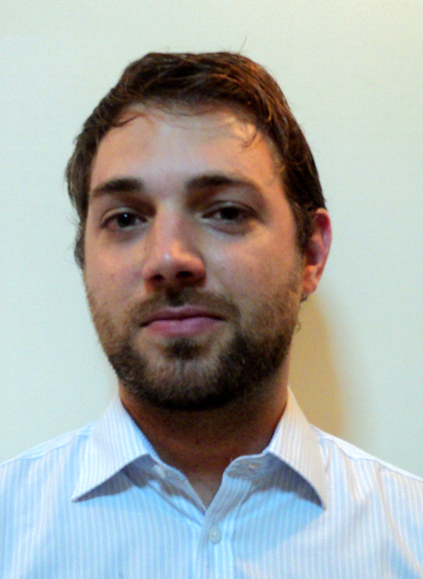 Samuel GILG worked as a Swiss trial monitor and received his Masters of Law degree from the University of Zürich in 2009. He completed internships at a District Court and a District Attorney’s Office in Switzerland before joining the KRT Monitoring Team. Sovanna SEK was a Cambodian lawyer who has worked as a lead monitor for the KRT Trial Monitoring and Community Outreach Program since 2009. She also served as the Deputy Director of the in-country Legal and Content Development Team of the Virtual Tribunal of the ECCC in 2010. Sovanna completed an internship at the Office Co-Prosecutors at the ECCC and served as an attorney-at-law at the Community Legal Education Center where she advocated the protection of land rights. 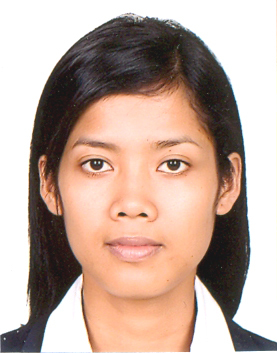 Vidjia PHUN was a Cambodian trial monitor and holds a Master of Laws in Human Rights degree from the Central European University. He teaches law courses at the Faculty of Law and Public Affairs of Paññāsāstra University of Cambodia, where he also administers a legal clinic. Vidjia was involved in the Human Rights Resource Center’s baseline study on rule of law in the ASEAN region, a report on which was published in 2010. Oudom VONG was a Khmer trial monitor. He holds an LLB from the English Language-Based Bachelor of Law (ELBBL) at the Royal University of Law and Economics (RULE) , specializing in criminal litigation. 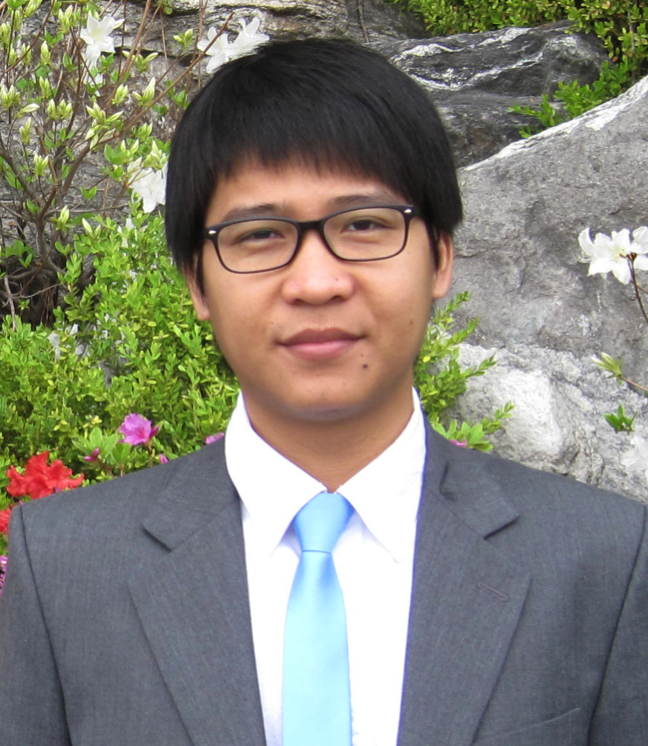 In accordance with his commitment in promoting human rights and criminal justice in Cambodia, Oudom has worked twice as a legal intern at the ECCC, once with the Trial Chamber and a second time with the defence team for Ieng Sary. He has also been involved in multiple professional trainings, including a fellowship sponsored by GIZ-Cambodia, the UNOHCHR Fair Trial Rights academy, a legal writing clinic with the Documentation Center of Cambodia, and a seminar series programme on human rights and humanitarian law at the Raoul Wallenberg Institute (RWI).